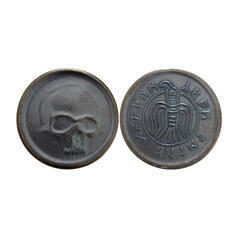 With these coins, not just the Lannisters will always pay their debts! "A Lannister always pays his debts!" This saying should be well-known to everyone who has watched the TV series Game of Thrones or read the A Song of Ice and Fire books by George R. R. Martin. And they should also know that Lannisters tend to pay with a few inches of steel in your back instead of coins. Fortunately, the rest of Westeros still prefers cold, hard cash. The Winterfell Half-Groat of Eddard Stark reminds us of one of the few truly good characters in the series who had to die way too early on. The Braavosi Iron Square is truly a unique coin. After all, it is not round, but square! 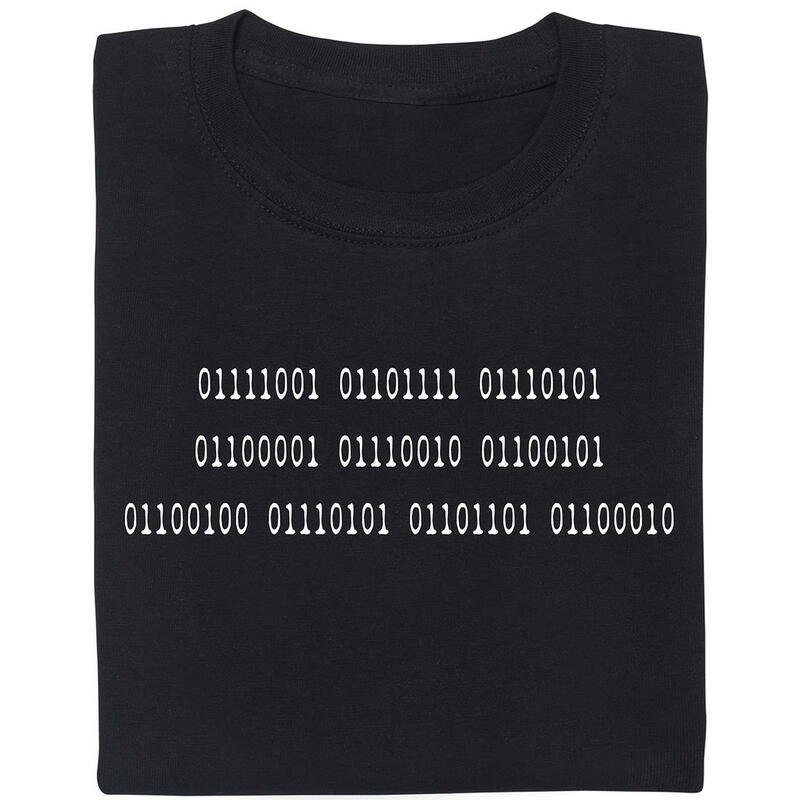 At least it'll allow you to quickly find the proper currency on your next trip to the 100 islands. The House Baratheon Set with four brass and copper coins not only shows Robert and Stannis, but also the vile Joffrey and his brother Tommen. The House Greyjoy Set with four brass and copper coins makes us wonder why the currency of the Iron Islands isnt made of... iron. The House Stark Set with four coins enshrines the noble Eddard, Robb, Rickard and Torrhen together with their dire wolves in brass. The House Targaryen Set with four brass coins is dominated by dragons and additionally shows Daenerys, Aegon and Jaehaerys Targaryen. [li]The Half-Pennies Set with 6 coins combines small coins from the houses Targaryen, Stark, Baratheon, Greyjoy, Lannister and Martell. Each coin is made on antique machinery using traditional techniques and afterwards weathered by hand for an individual "used look". As a result, the coins look like they have actually been in circulation across Westeros for some time. Additionally, each set contains a small booklet with background information on the coins and the manufacturing process. Looks like you are finally prepared to play the Game of Thrones for real! 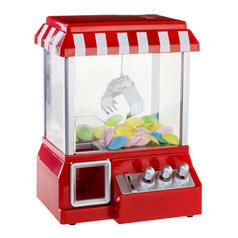 366 SEK lade... Fairground Candy Grabber Fill this miniature claw crane with your favourite candy as well as other stuff! 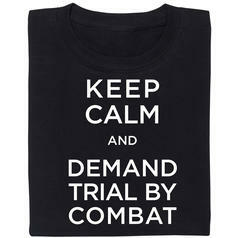 from 209 SEK lade... Fair Geek Wear Game of Thrones Trial by Combat T-Shirt When you're stuck in a catch-22 situation... let sombody else fight for you. 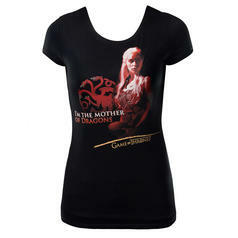 22 SEK from 209 SEK lade... Game of Thrones Girlie Shirt T-Shirt for the female fans of Daenerys Targaryen.